If you want to know about what is Cryptocurrency? How you can get it and how it’s work? Then this step by step guide can help you to understand. Uses this straightforward cryptocurrency guide to learn what is digital currency? 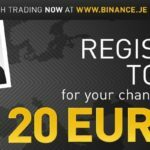 It will also explain you simply how the system work, how you can get profit, which crypto scams should avoid. 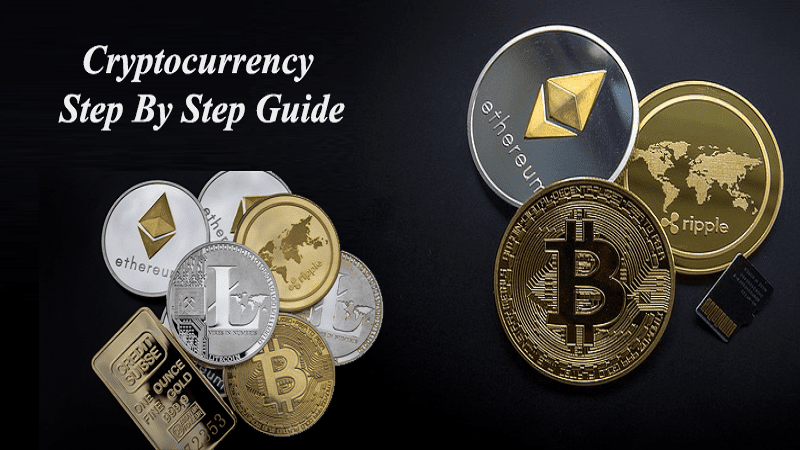 By the end of this guide you will be able to answer what is cryptocurrency? 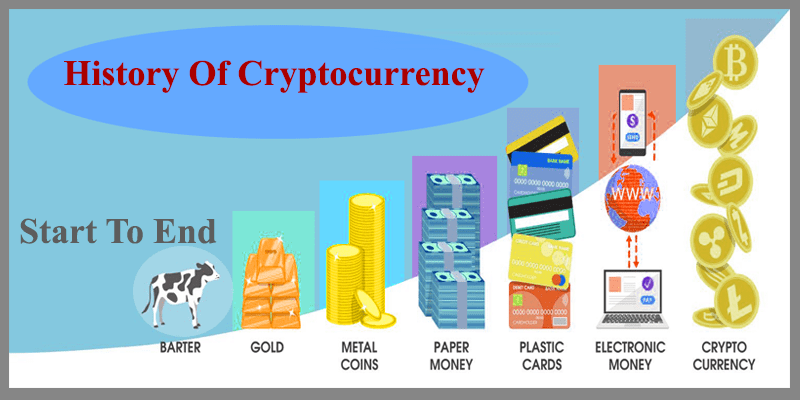 With a short and easy answer is cryptocurrency a digital money or digital cash system. 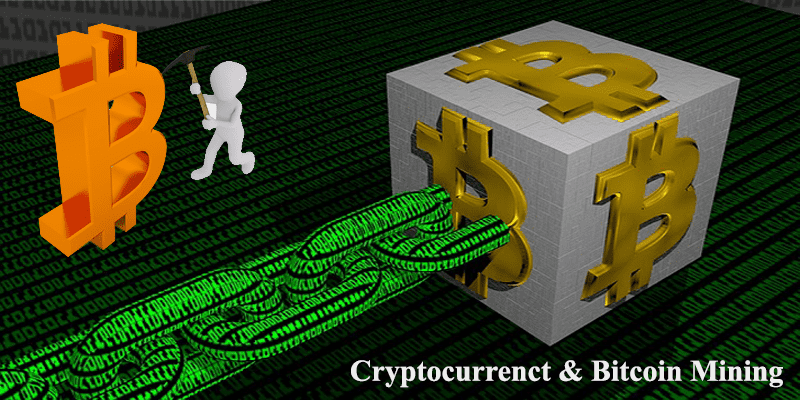 The currency is associate with internet that use cryptography. 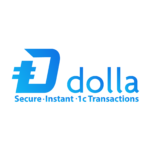 It`s a digital or virtual currency design to work as a medium of exchange fees securely. Generally, its use cryptography to secure and verify the crypto transaction. Basically, no one can change this blockchain database if the specific requirement are fulfill for limited entries. Few people know crypto that is a side product invention on the internet as digital gold. The unknown inventor of Bit Coin Satoshi Nakamoto first time invented as a first cryptocurrency in 2008. This is an electrolytic decentralize cash system so call peer to peer transaction and it has no physical form. Its supply is not determined by any authority and its network is not controlled by any central bank. Bitcoin, Ethereum, Litecoin, Rippel, as are the example of digital currency. The transaction is put into a block and the network high class computer solving complex mathematical problems. When the computer solves it, on another network can check it. When all the network is agreeing to solve it than the block is added to the block chain and the transaction is completed. The crypto currency transaction can destroy the traditional banking system. Because for digital transaction no need any third party or intermediary authority. Now the bank is interested on cryptocurrency and they are interested what can do for the bank with blockchain. But cryptocurrency basically Bitcoin expressly created to avoid the banking, trading transaction system. 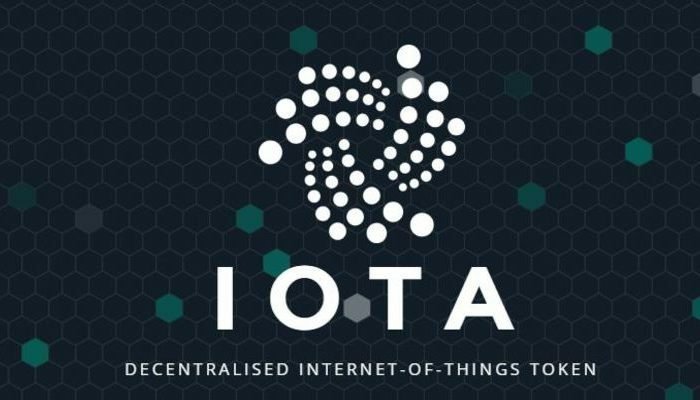 Crypto lovers and the developer have got an idea a decentralized network, where no need third parties to process the transaction. Also, no need any bank or centralize network where need to go physically to complete transaction. The passion is to make a freedom transaction process. It`s saved time, fees, safety and security. Before the invention of cryptocurrency there were a few attempts to create something similar with Bitcoin. But they wear fail to get popularity. Both of them “B-money” and “BitGold” are corrupted with mathematical problems hashing in the blockchain. Nick Szabo, involve with the decentralization and wrote “BitGold”. The first and foremost cryptocurrency is Bitcoin and the story began in 2009. Perhaps, ‘Satoshi Nakamoto’ created and released Bitcoin. ‘Nakamoto’ true identity is unknown, many say it is a person other hand, some believe this is a group. Anyway, Bitcoin software was public in the same year in 2009 to allow for people to mine and creating first block chains. Basically, some cryptocurrency create through a Mining process. You must attempt to solve a hash to mine this crypto and which allow you to the next block. After difficult mathematical solvency new block is added to the main blockchain. Finally, this transaction is recorded in the Blockchain to see for all. Worldwide people are competing to be first to solve a hash. Those (Miners) who solving the hash they receive a block reward – or an amount of mining cryptocurrency. Hopefully you have already got an idea about what is Cryptocurrency also want to know about mining. You know, unlike mining for gold, there need tools a pan and a magnifying glass. To get started here with basic you need those. A cryptocurrency wallet is a secure wallet where you can send, receive and store your digital currency like Bitcoin, Ethereum and Litecoin. Basically, most of the coin have their official wallets. Some of them recommended to use third parties wallets. To use any digital currency you will need a wallet. Cryptocurrency wallet like a leather wallet many of us still use in our real life to carry cash. But leather wallets missing some features. For example, digital wallet can hold hundred of currency in one place. Essay way to keep track when, how and where you spend money. You can make a short note every transaction. On the other have a physical wallet or leather wallet have the limitation. In short, we can say top cryptocurrency wallets are much smarter than physical leather wallets. With digital currency you can send, receive payments. You can trade and store your money to make profits. To buy goods and products use your crypto wallets worldwide. The transaction cost is very low moreover, you can buy anything, any time and any part of the world. A number of retailers and business companies are accepting digital currency. So, accept as payment for your business through worldwide. Investing in the cryptocurrency market is highly risky and the same time it highly rewarded. It`s depend on how and when you started to invest this crypto space. In February, 2017 Bitcoin price was $1000 and 2018 it $19000 and now it`s August 21, 2018 BTC price $6300. You could make a ton of money if you invest earlier. There have a lot of old-coin where the price pick on the top in the end of the 2017. But now it on the bottom level. Bitcoin age is 9 years old and Etherium old is 2 years old, so it is promising stage. Perhaps to best way to invest in cryptocurrency Buy low and sell high. But, here I am interested to change the way about cryptocurrency investment policy. So what is the safest way to invest in Cryptocurrency? You can see the stock market is so bubbles, market crashes and economic recovery. The recent crypto market crashes should everyone learn a lesson from it. Go through long time investment. It is minimize the risk. Since you investing over the time see the market trend. Stay update with all the crypto tools and news site. You should learn a little bit more about Cryptocurrency. Low transaction fees: Bank transaction is high fees and through blockchain transaction is low. Ownership: Yes! It`s your own bank. You can send money to anyone, anytime and anywhere. Identity protection: If you want to send and receive money privet than it`s the ideal way to do that. Risk-free for sellers: No risk for seller because you can send or get money with the safest way. First and secure: Very first transaction such as you can send million dollar within short time worldwide. 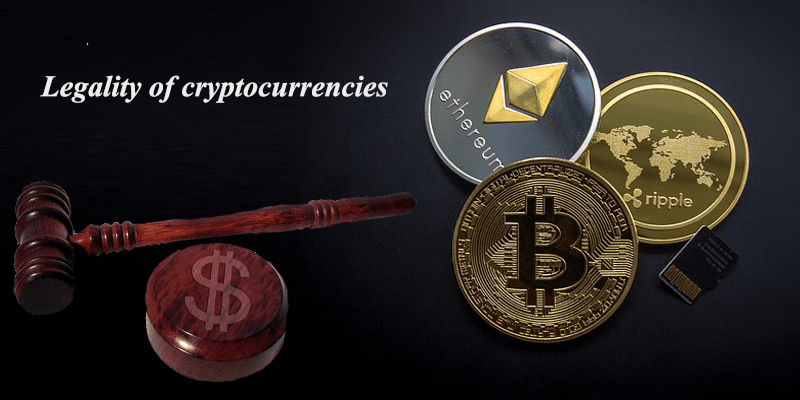 About the legality of cryptocurrency each country has different standers policy. Most of the digital currency are not backed by any central authorities. Most of the country have not much awareness about Cryptocurrency. Global regulators: Legal tender are depend on the country basis. Different country have different view on the digital currency. Policy on Exchanges: At the G-20 meeting Argentina Central bank governor ”specific recommendation what to do” and said about task force submitted proposals by July. Italy central bank leader told about to pose risk about cryptocurrency and should not be banned. A global watchdog runs to G-20 regulation and cautions some country crack down economy. Other hand FSB’s have a positive view about the digital currency. The International Monetary Fund has likewise called for more participation. IMF Managing Director Christine Lagarde featured digital money’s potential as a vehicle for illegal tax avoidance and the financing of fear based oppression. Japan: Legal tender as of last April 2018. United States: Not legal tender, according to Financial Crimes Enforcement Network. European Union: No EU member state can introduce its own currency, according to European Central Bank President Mario Draghi. United Kingdom: Not legal tender. “Only sterling is legal tender in the UK,” according to Carney. South Korea: Not legal tender. India: Not legal tender, reportedly taking steps to outlaw it. Switzerland: View on bitcoin- Legal. Bitcoin: This is the most use cryptocurrency world and dominate 50% of the market capital as per coinmarketcap. There are almost 16.9 million are mine and total circulation is 21 million. Bitcoin market capital hit a record high of more than $200bn in 2018. 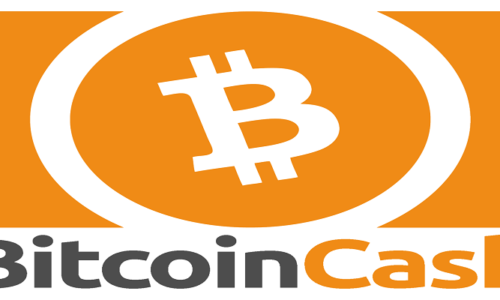 Bitcoin cash: Bitcoin cash fork by the original Bitcoin in summer of 2017. As a split of Bitcoin it share is same as Bitcoin. 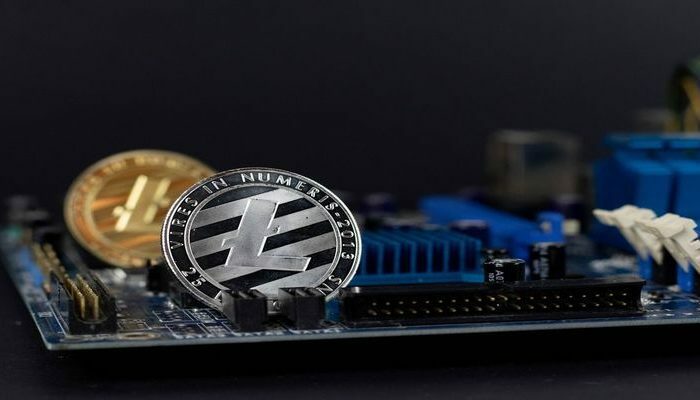 Litecoin: It’s call Bitcoin brother and popular a peer-to-peer cryptocurrency. Dogicoin: It’s really funny but this coin is widely use and pretty much popular. Initially introduced as a parody currency with it’s own comunity. Ripel XRP: This cryptocurrency is a program design for centralized transaction network for the bank money transaction like SWIFT. Stellar (XLM): It was launched by Jed McCaleb in 2014 who was Repel co-founder. NEO: It is the first and popular China public blockchain. Initially NEO lunch in 2014. 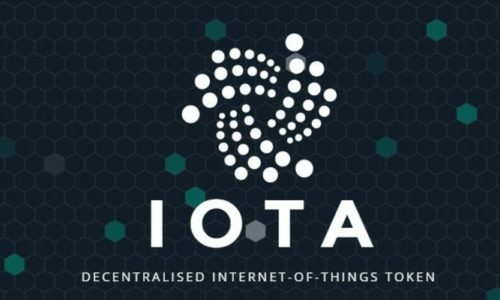 IOTA: Among this most 10 cryptocurrency IOTA is unique a new protocol called ‘Tangle’ rather than blockchain technology. EOS: It is another direct competitor with NEO and Etherium. Moreno: It is more advance than Z-Cash. It’s can hide any traces of transaction . There have a cold wallet and hot wallet. A cryptocurrency wallet can allow a crypto holder “become their own bank”. For a long time investment you can store your coin in the cold store. For a security practices you will get satisfaction with your cold store wallet as the safest place. What is Cryptocurrency when you come about this question you know much more. Hot store wallet can be used basically instantaneously send, receive and trade with exchange. A crypto holder uses a private key to access their wallet. They can also use QR code. This post makes you knowledgeable about cryptocurrency. If you are interested to invest in cryptocurrency than there have different available options to buy it. You can buy through different cryptocurrency with USD, EUR and GBP. You can also buy crypto with your credit card from any part of the world.